I'm thrilled to be teaching this workshop EVERY first Saturday of the month in 2019 beginning in February. Fire up your Salsa footwork while getting down to urban (Funk, 90s Hip Hop) and Deep/AfroHouse rhythms. 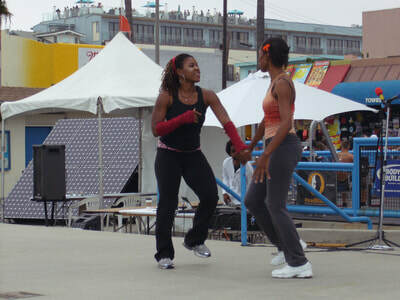 Salsa is the foundation in this 90-minute workshop so we'll set the tone with follow-along Salsa dancing. We then transition into other music genres, grooves, and footwork. Finally, we put it all together into a routine that you’ll learn. 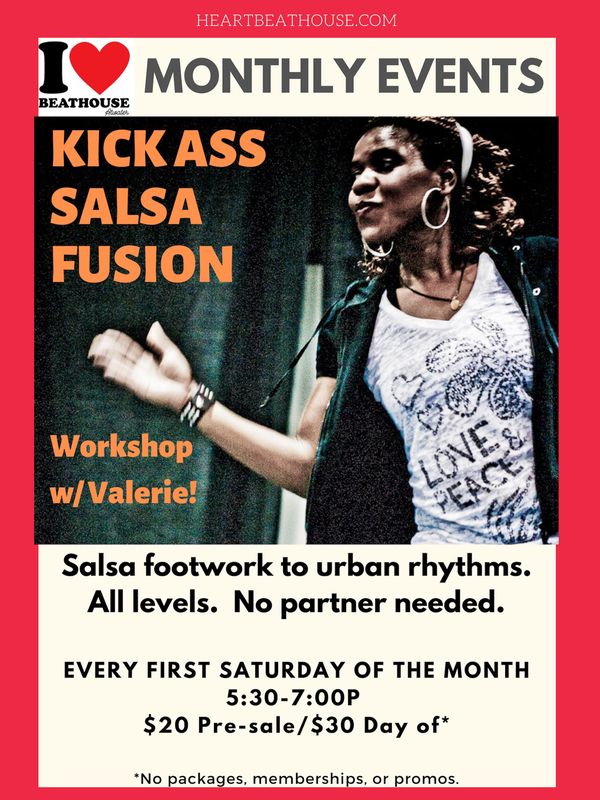 Workshop is open to all levels; however, previous Salsa or dance experience is encouraged. No partner needed. Wear athletic footwear. Bring water. Towels provided at the studio. As this is a monthly event, EACH WORKSHOP HAS ITS OWN SPECIAL THEME. February’s was Love. March is Emerging Light. 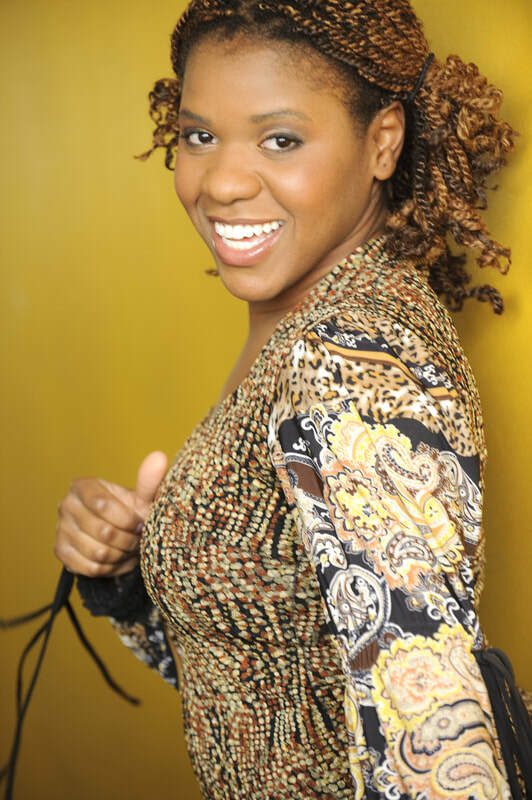 April will be Jazz & Black Women’s History. Celebrate and share the love of dance with your friends, family, and colleagues. 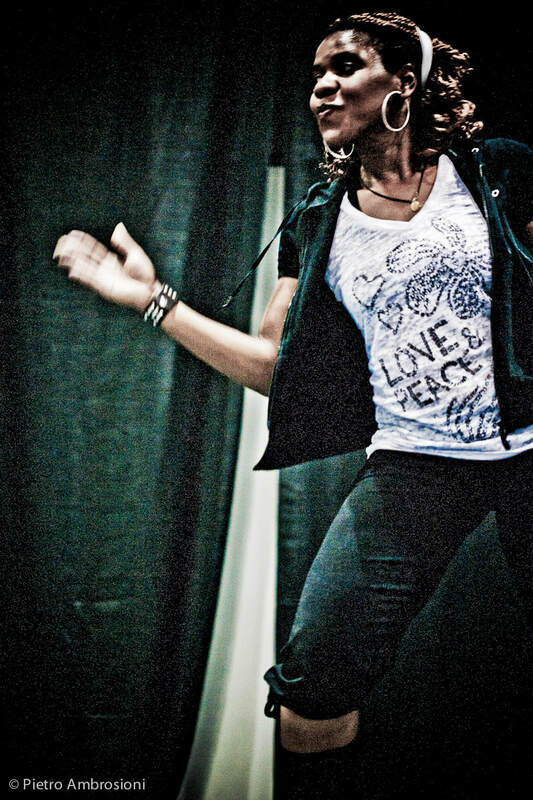 Valerie will come to your event and lead an exhilarating fun-filled dance session. Weddings, Bar/Bat Mitzvahs, Bachelorette Party, Sorority Party, Girls Night Out, Birthday Parties, Community Events, Team Building Events, Fundraisers, and more! Maybe individualized attention is your jam. No problem! Private lessons are also available. 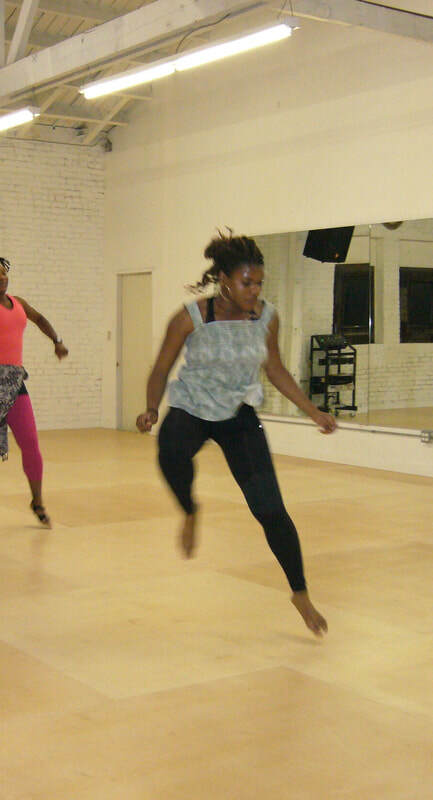 Did you know that you can create the life of your dreams in a dance class?